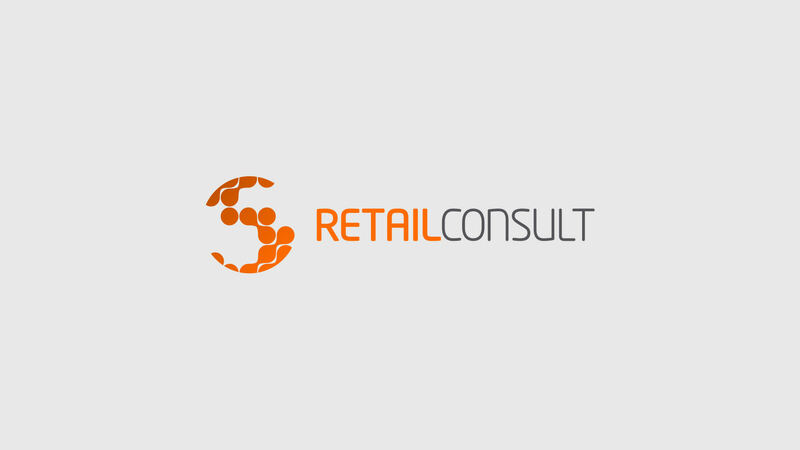 Retail Consult is a consulting firm focused on software solutions, systems integration and business process re-engineering for the retail. 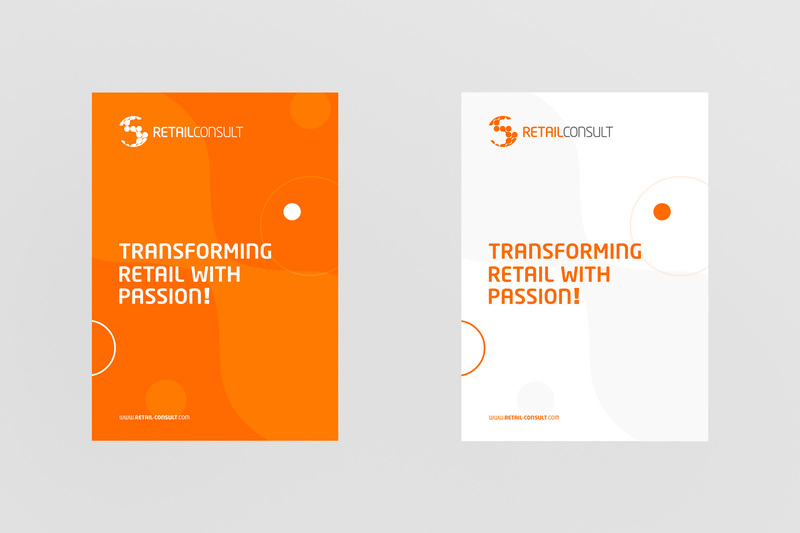 The skill set ranges from Solution Architects and Business Consultants to Project and Program Managers with experience in Retail transformation programs. 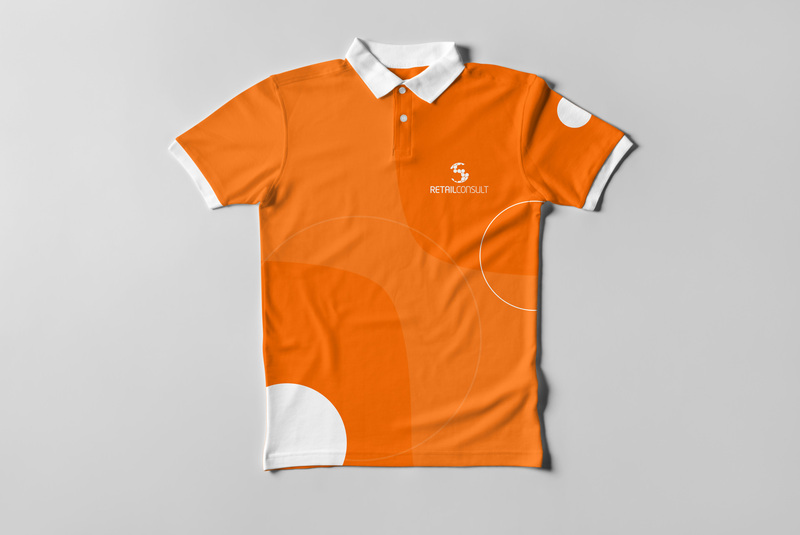 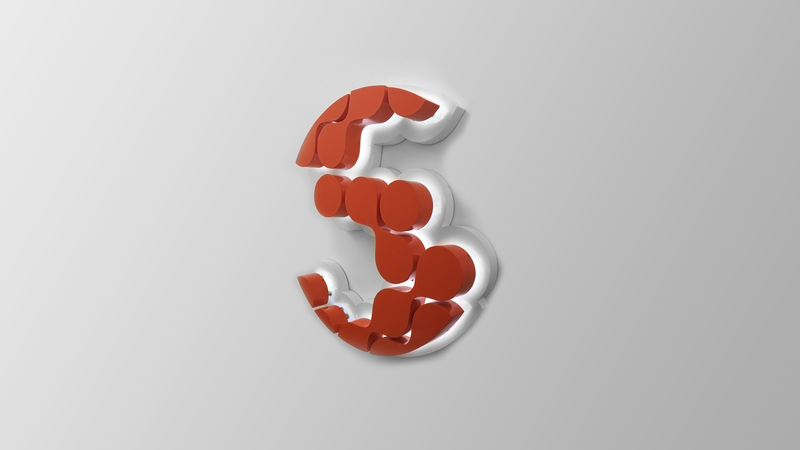 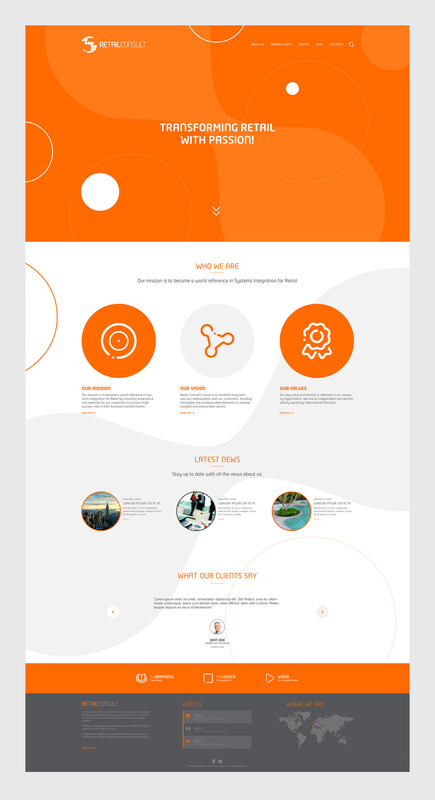 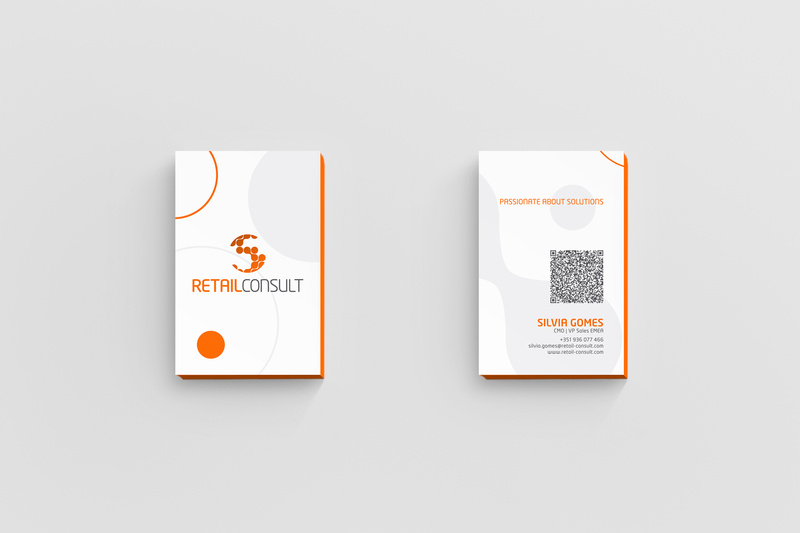 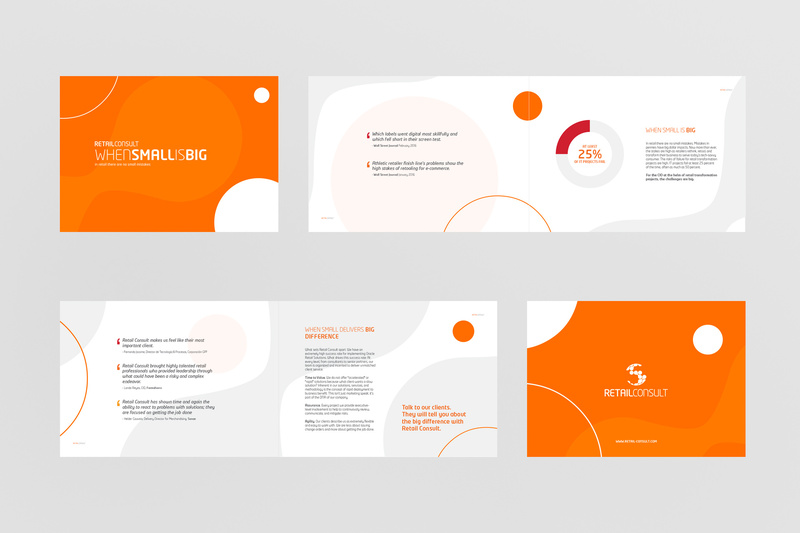 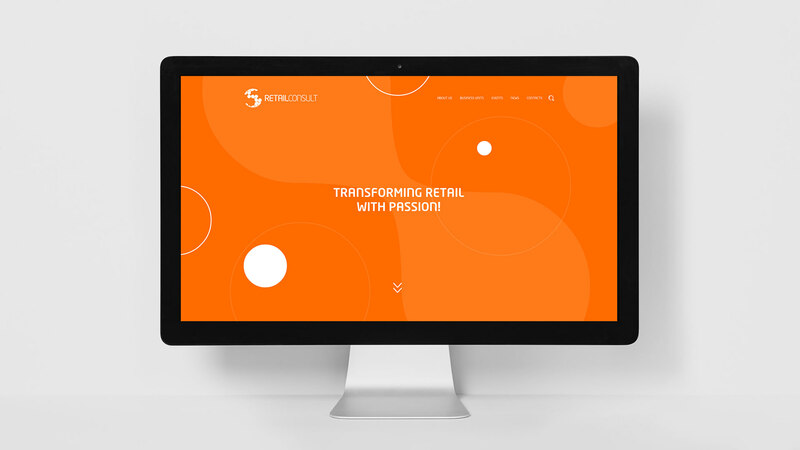 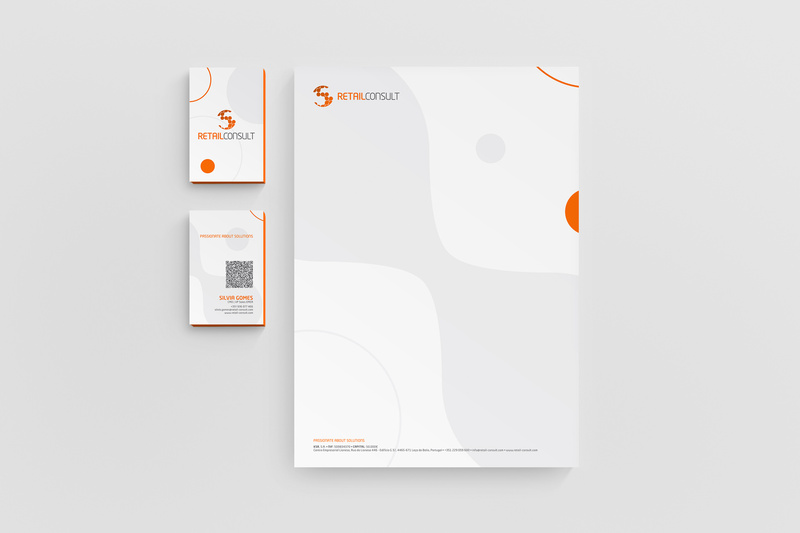 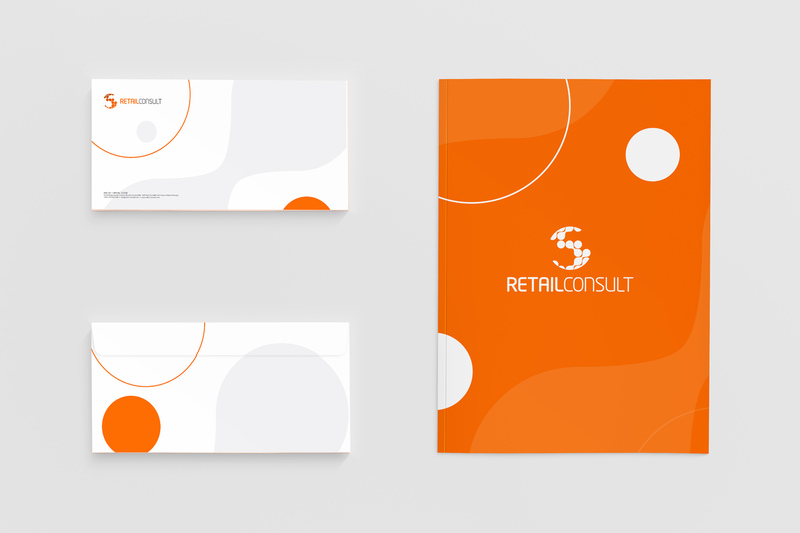 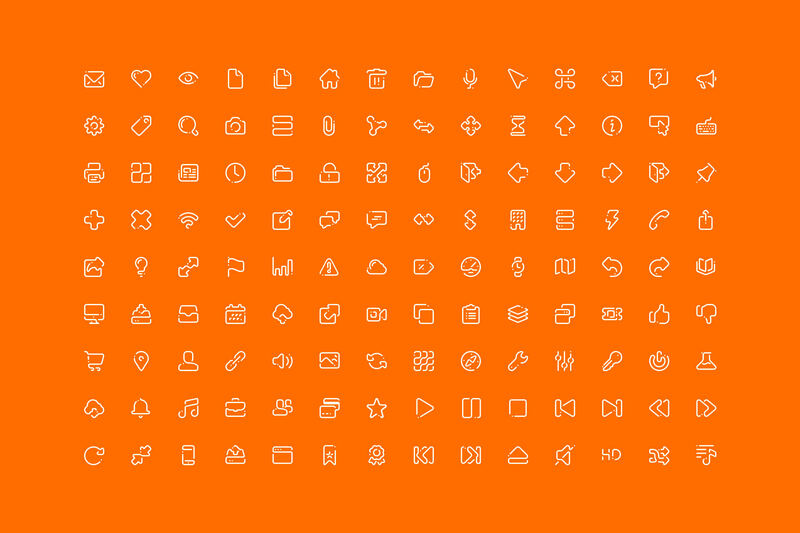 The approach has to develop a simple and effective brand identity focused on systems integration for retail industry. 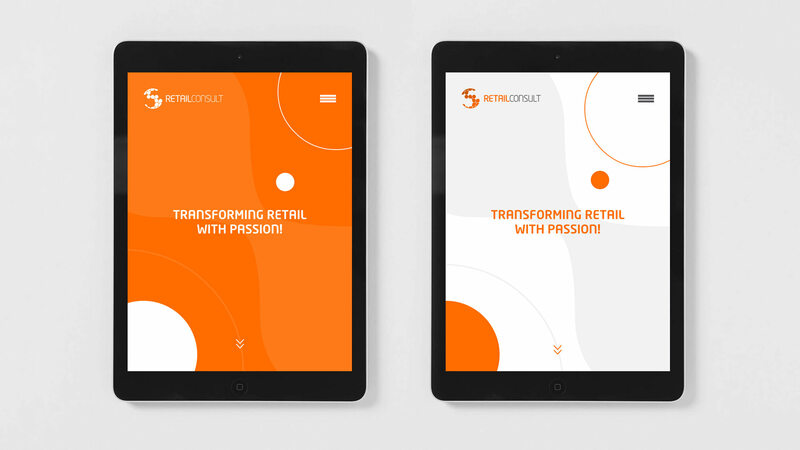 The solution was to create an effective system that showed the close-relationship interaction with customer and brand globality goals.